In the past few months, we started the Talent Development Program of Smokey Tours. This program’s goal is to act as a stepping stone for our tour leaders in order to help them reach their dreams. We empower and train our tour leaders for two years by coaching and supporting each tour leader to attain their specific career goal. At this point and time, all of our tour leaders are on track to take this step on their career journey. In particular, with Nympha and Marjorie, because they have been with WEP the longest. We have been providing Nympha with the resources and knowledge to start her own canteen business called TnK. Our two European volunteers, Anna and Andor, have been teaching her basic bookkeeping. Tes, our bookkeeper, is helping her set up her inventory. Juliette and Ella have been supporting Nympha with developing a business plan, financial requirement details and maintaining an overview of her progress. The goal is to have Nympha open her TnK at the beginning of 2019! Marjorie is being empowered to be a culinary teacher. Volunteers Anna and Rebie taught her how to apply for the job along with helping her structure a lesson plan for her classes. Juliette and Ella are keeping track of her progress, her experience and her costs so that she can attain her dream of being a teacher. We hope to have Marjorie teaching classes at the beginning of 2019. All the WorldSupporters in the house! : honestly, sometimes it is so so so hard. On paper it is a succes story and it is, but once in a while, you go back to zero again and it starts all over again. And then, I doubt... is this really what I want. Let's only help people who want to help themselves. What about all the other World Supporters in the house? Please reply, what are your experiences? And how do you keep yourself going? 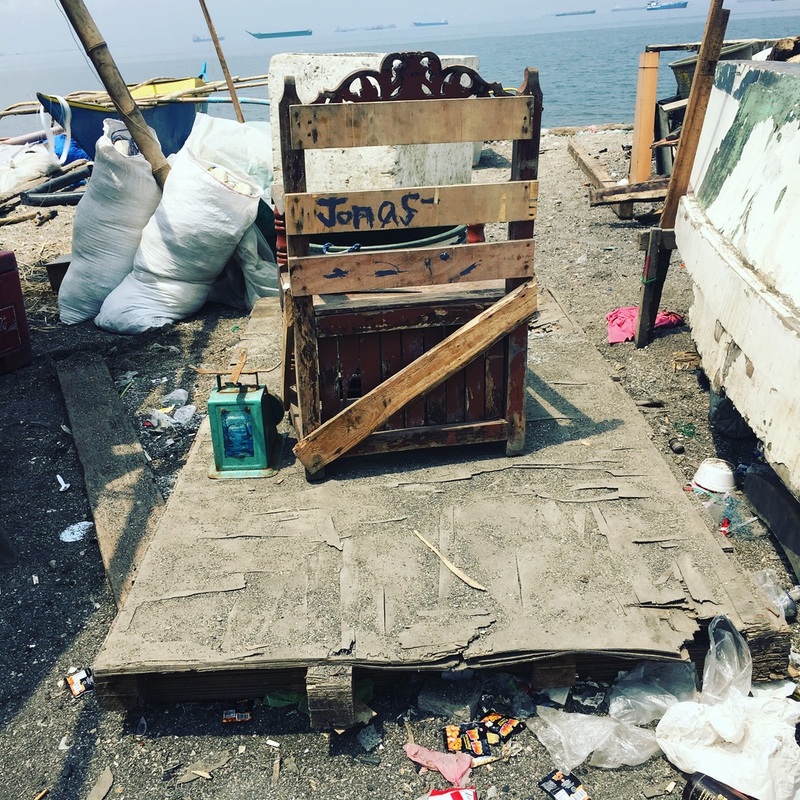 I will just sit and wait for now, overlooking the ocean in the slums.